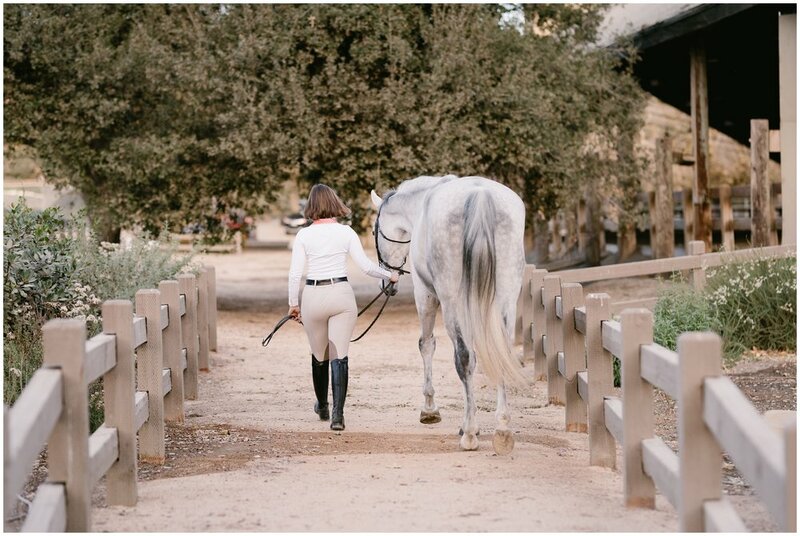 After a little break during the holidays, we're right back into the running for sessions! 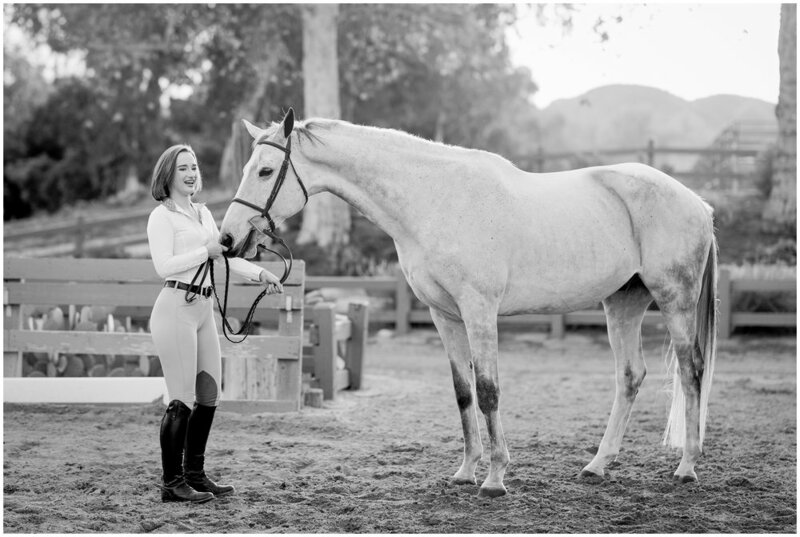 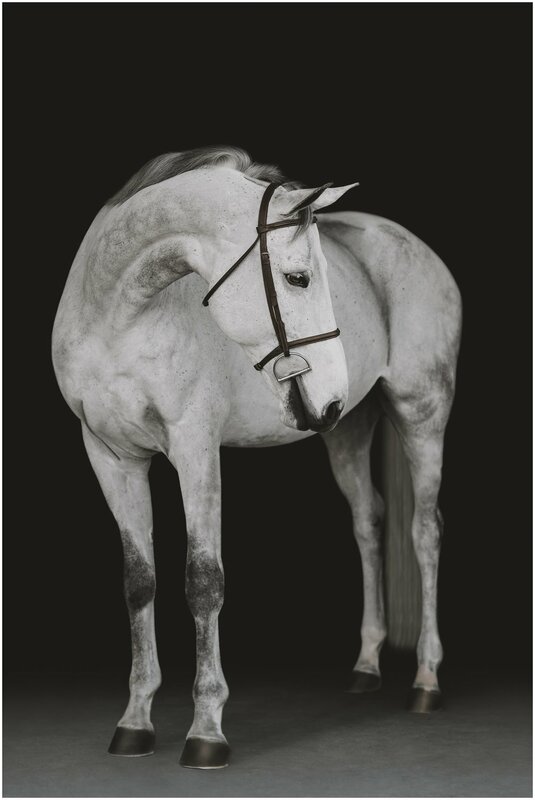 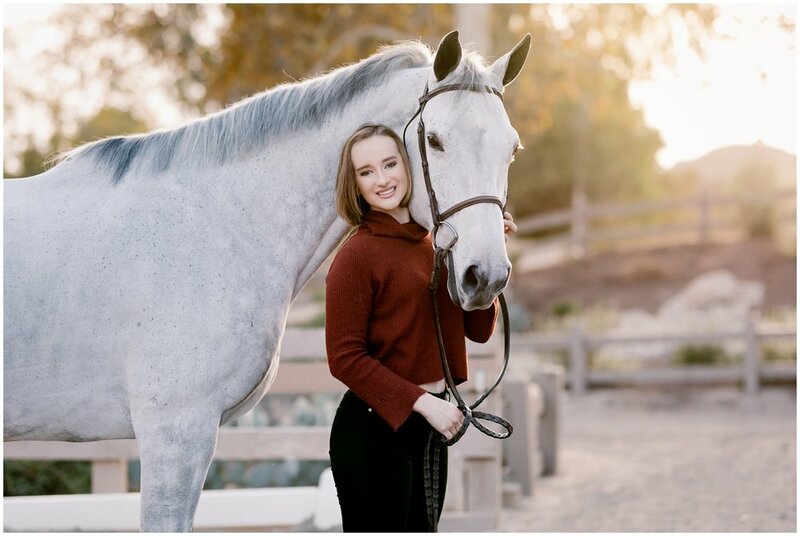 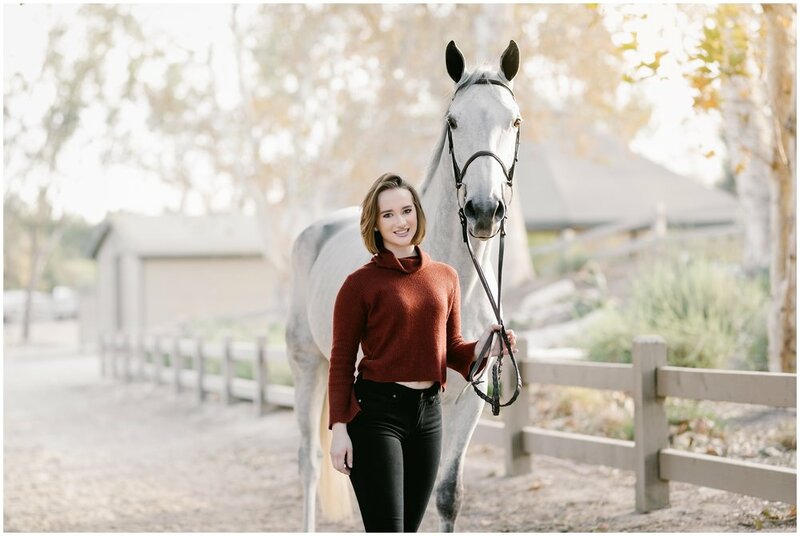 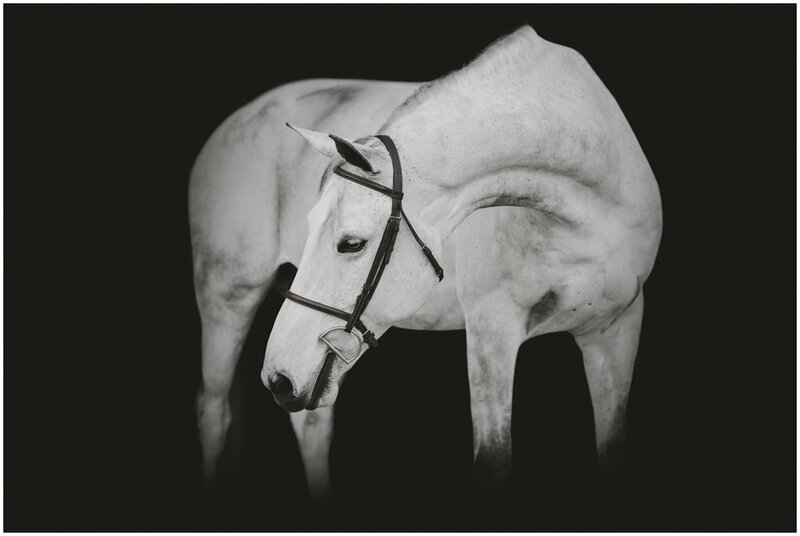 I've been to the Coto de Caza Equestrian Center a few times for black backgrounds, but never for a horse and rider session, but for a California boarding facility it was actually a stunning location to work with! 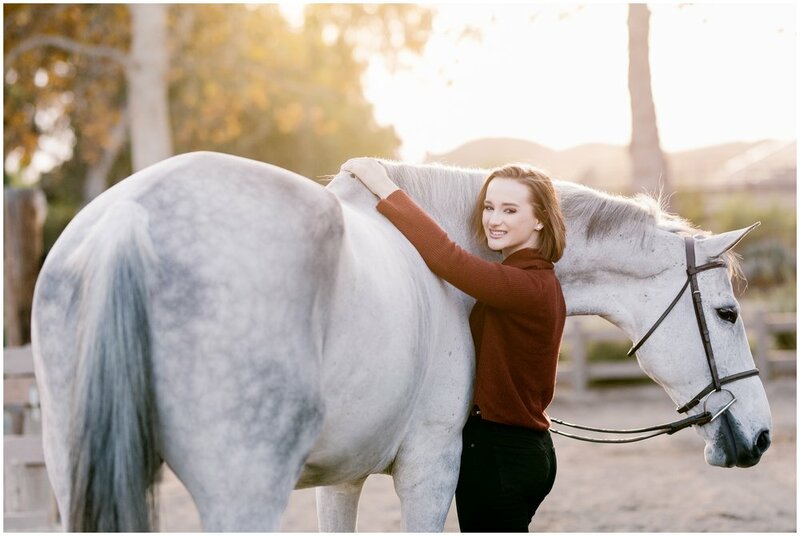 We had a beautiful sunset light throughout the session and the weather was great, if not a little bit windy. 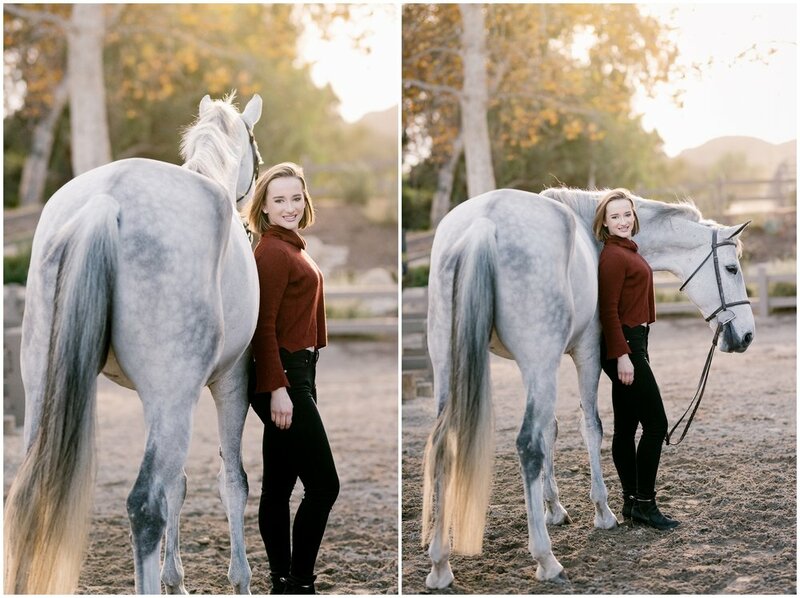 Dreamer was pretty excited to participate in his model days, but him and Meghan made a perfect pair to photograph!